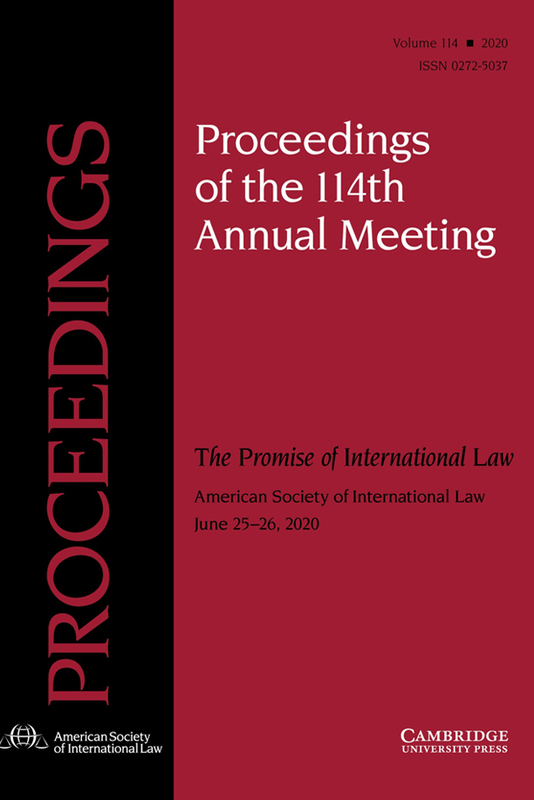 The American Society of International Law (ASIL) - International Council for Commercial Arbitration (ICCA) Task Force Report on Issue Conflicts in Investor-State Arbitration is now available exclusively to ASIL and ICCA members through May 26, 2016. 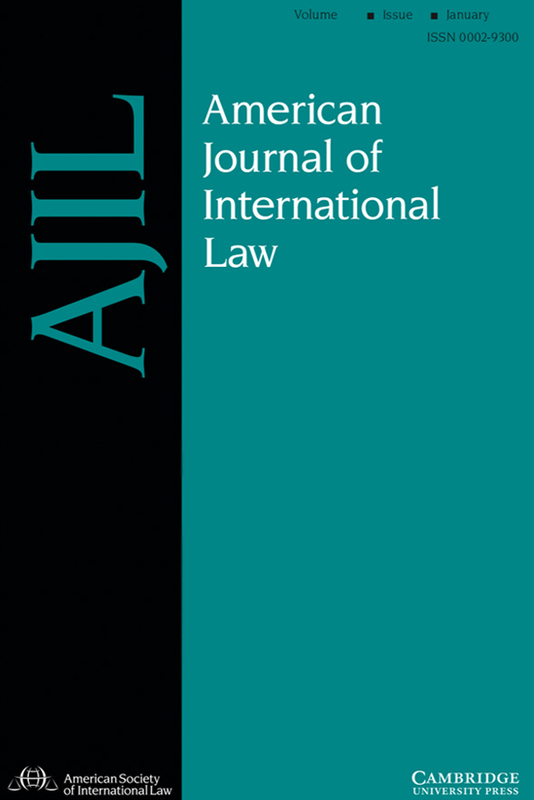 The Task Force was established in November 2013 between ASIL's Howard M. Holtzmann Research Center and ICCA. 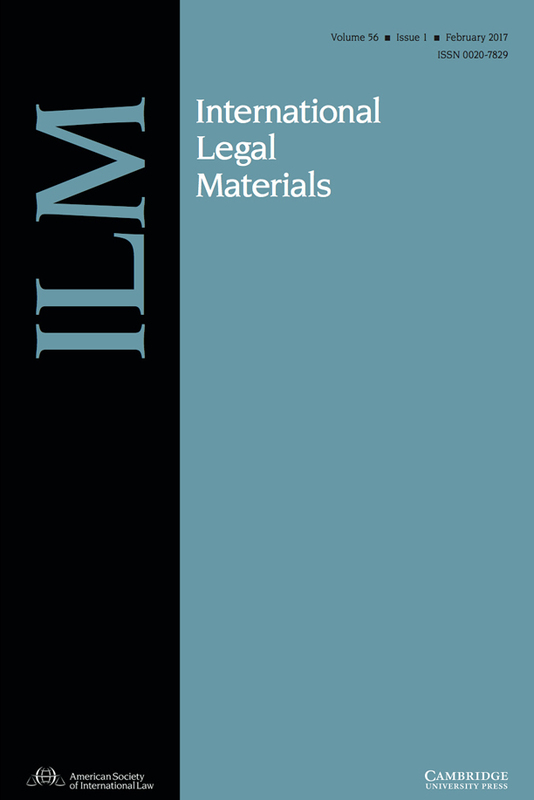 The Task Force was composed of a diverse group of leading experts from a wide range of professional backgrounds, including arbitrators, counsel, members of arbitral institutions, and academicians. 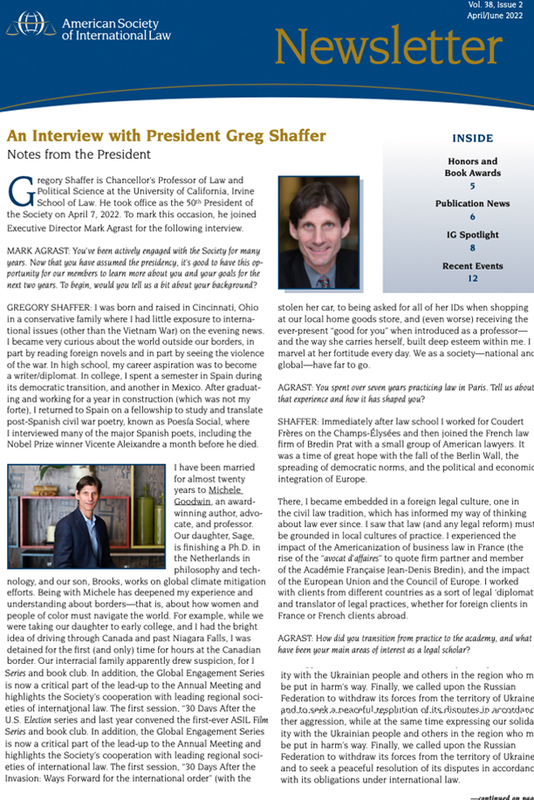 The Report was prepared by Task Force Co-Chairs and ASIL members Laurence Boisson de Chazournes and John Crook, with the assistance of ASIL member reporters Christian Leathley, Ina Popova, and Ruth Teitelbaum. The Report is based on the work of the Task Force, comments received on a publicly available discussion draft of the Report, and multiple public consultations over a two-and-a-half year period. 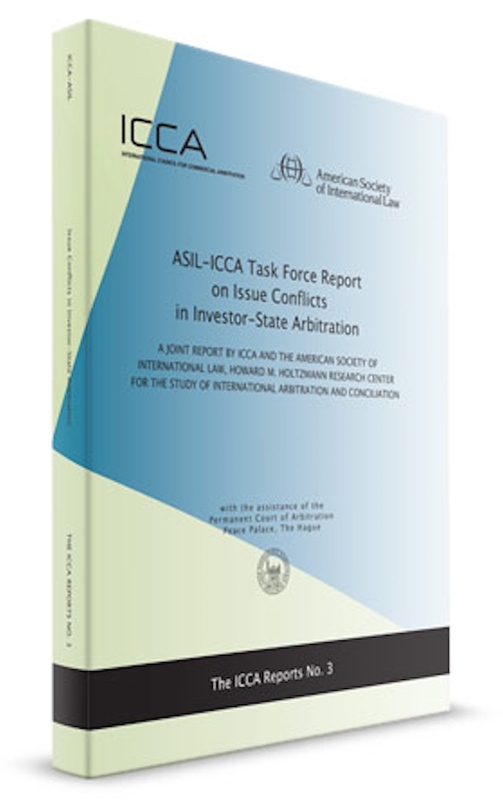 ASIL and ICCA hope that the Report will assist all stakeholders, not only in the evaluation and practical resolution of potential challenges but also in reflecting on the fundamentals of the investor-State arbitration system itself. Please see the Report Access block on this page to access the Report.